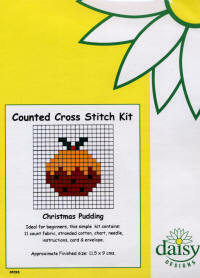 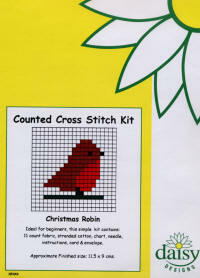 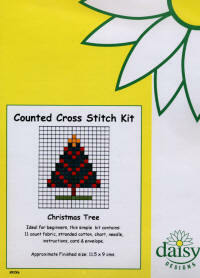 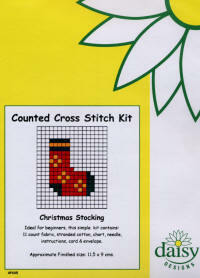 These simple, colourful kits have been especially designed as an introduction to counted cross stitch and are quick and easy to complete. 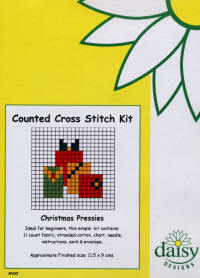 Great for kids to stitch to give as a home made card or for a beginner to stitch and give as a card to a child. 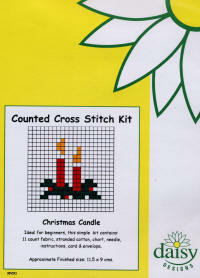 11 count fabric, stranded cotton, needle, chart, instructions, card & envelope.